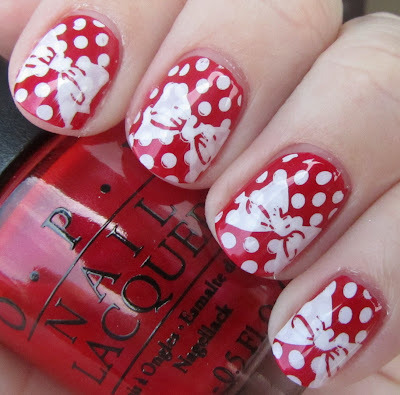 Here are some really fun nails I wore several months ago but never got the chance to share with you all. 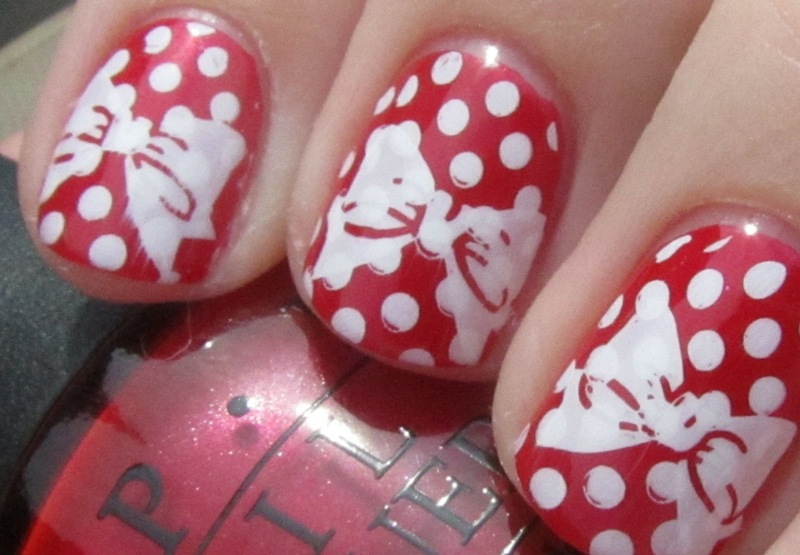 It is a basic design but so fun and classic, and inspired by the namesake of the polish, Minnie Mouse! 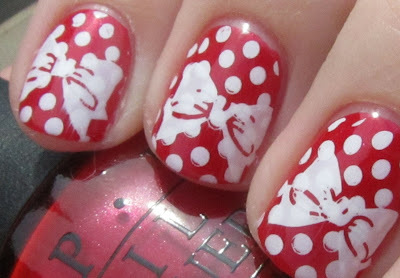 Two coats of OPI The Color of Minnie, followed by stamping with Konad Special White and plates BM-19 and m59. A classic look, I loved wearing this! 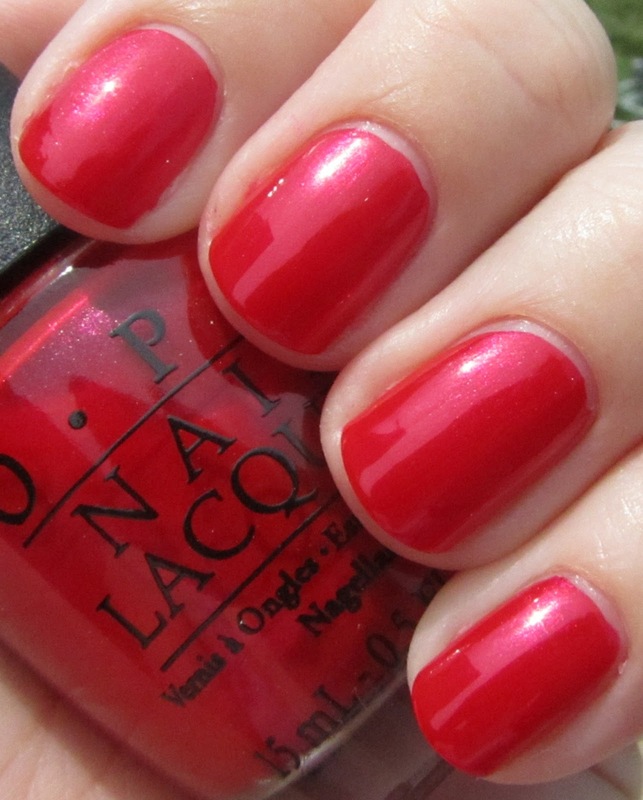 for everyday wear, but honestly I really like this color! DISCLAIMER: The polishes featured in this post were provided to Polishology by OPI for review purposes. This is an honest and independent review and was in no way influenced by the company. looks so cute with this syamping dotts :) I love it!